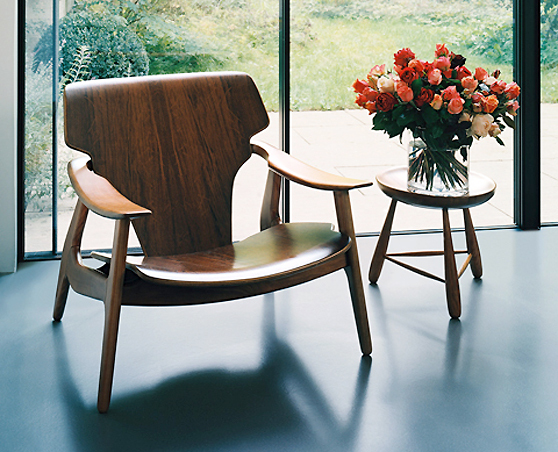 The Diz chair was designed in 2001 by noted Brazilian furniture designer Sergio Rodrigues (1927), but captures the mid-century aesthetic wonderfully. 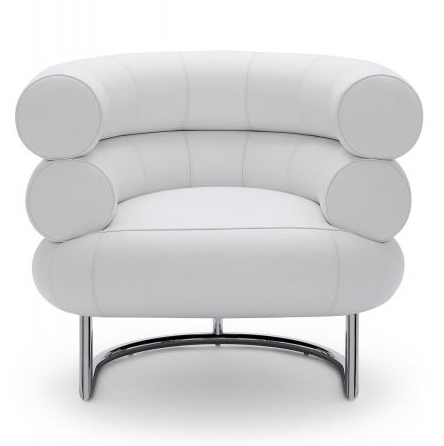 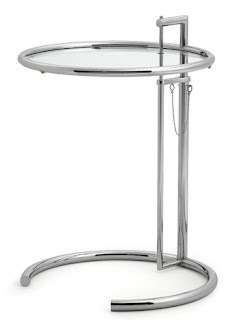 The chair is currently being made by the German furniture company ClassiCon, who also produces classic Eileen Gray (1878-1976) pieces such as the unique Bibendum Chair (1929) and Table E-1027 (1927), shown below. For more of Sergio's furniture pieces see his website here or visit LinBrasil, the official licensee of his work.